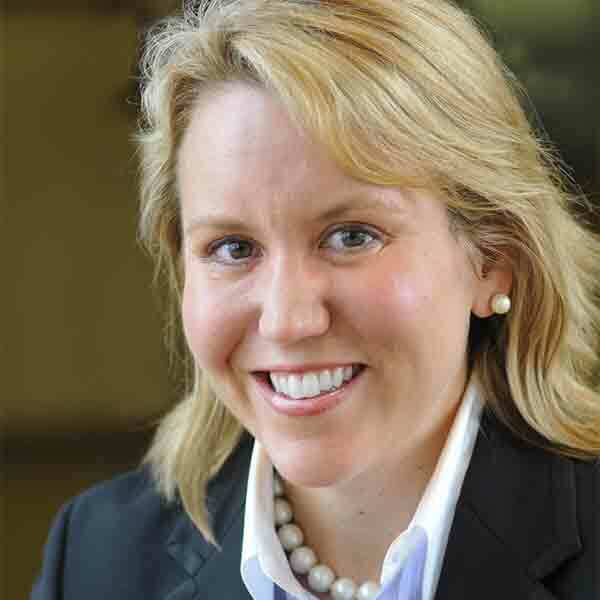 Courtney McCormick is Vice President - Renewables and Energy Solutions for PSE&G. She is responsible for the operations and strategic growth of both PSE&G's and PSEG Long Island's solar energy, energy efficiency, demand response and alternative fuel vehicle programs as well as efforts to develop and implement additional beyond the meter products and services. Ms. McCormick joined PSEG in 2008 and has held several roles at the company. She was previously vice president, deputy general counsel and corporate secretary with responsibility for corporate governance and corporate transactions, including financing, mergers and acquisitions and public and private securities offerings. She was also responsible for the company's business assurance and resilience function including claims, corporate security and business continuity, as well as shareholder services, corporate records management, legal administration, securities and stock exchange matters and reporting compliance. Hear how these women overcome adversity in male-dominated industries while keeping their "cool" in the most intense emergency response circumstances.